Just in time for the 2019 Mardi Gras, the Navy will return to Mobile for Navy Week. The Navy Band will be in several parades, plus Navy personnel will visit local schools. Project Outreach helps develop relationships between people with disabilities and their non-disabled peers. Find out more by listening to this podcast. Uncle Henry and Mary Booth talk to Mobile Fire Chief Mark Sealy about Mobile's new ISO rating, fire safety and about the Fire Rescue Department. 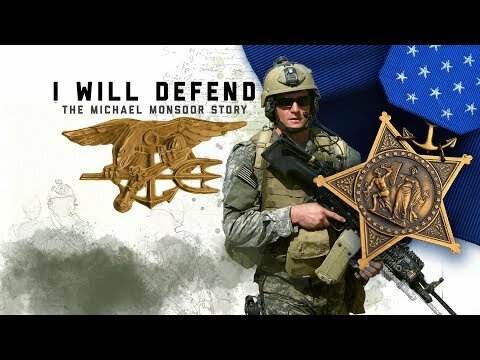 Monsoor was posthumously awarded the Medal of Honor for throwing his body onto a grenade to save those around him.